On NSE, Sun Pharma shares dipped 4 per cent to close at Rs 504.65. 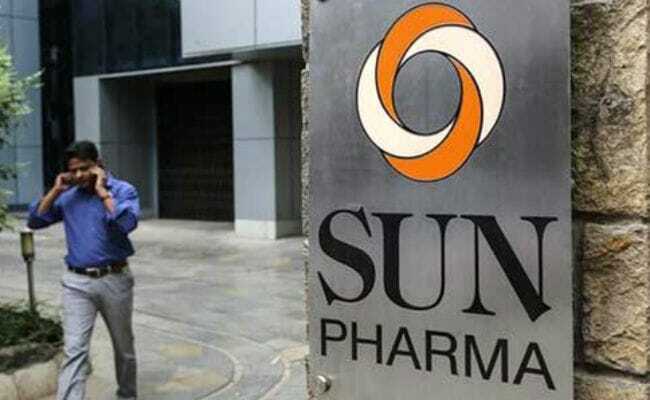 New Delhi: Shares of Sun Pharmaceutical Industries on Wednesday ended 4 per cent lower after the company reported a 59.19 per cent decline in consolidated net profit for the September quarter of the current fiscal. The stock slipped 4.01 per cent to end at Rs 505.05 on BSE. 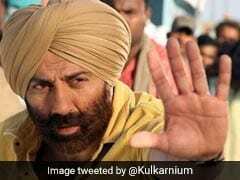 During the day, it lost 4.76 per cent to Rs 501.10. The scrip was the worst hit among the 30 Sensex bluechips. On NSE, shares of the company dipped 4 per cent to close at Rs 504.65. 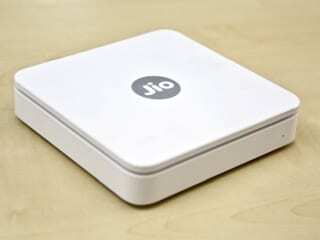 The company's market valuation also fell by Rs 5,064.97 crore to Rs 1,21,174.03 crore. for the corresponding period of the previous fiscal, Sun Pharma said in a BSE filing. Consolidated total revenue from operations stood at Rs 6,650.34 crore. It was Rs 8,260.11 crore in the same period of the previous year.